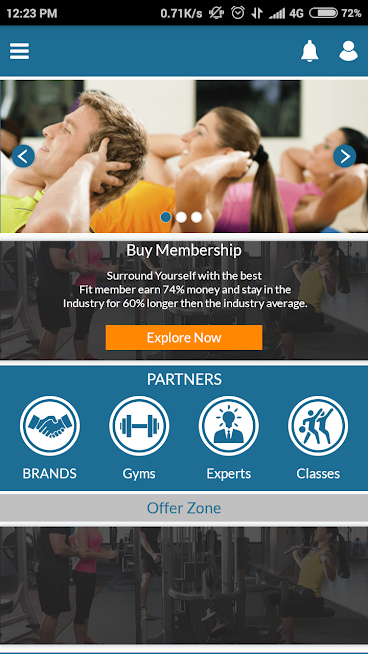 A single platform to grow your gym business. 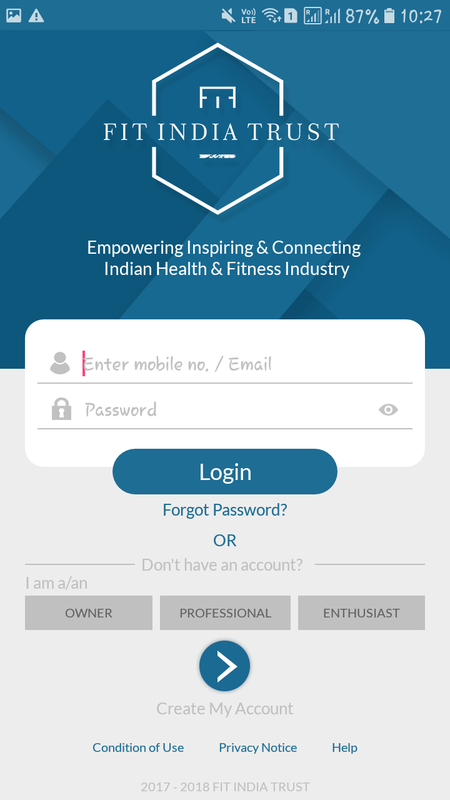 A platform to fix your meetings with fitness professionals. 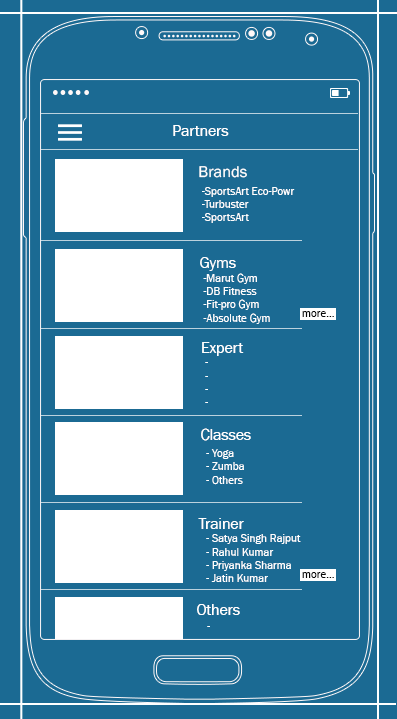 It provides you to sell or buy new and old gym equipment. 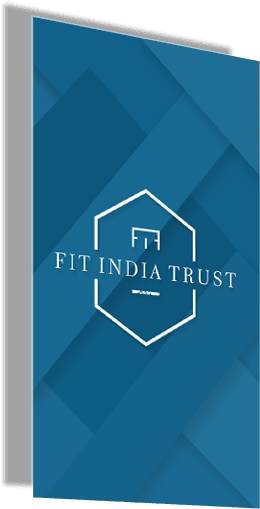 Fit India Trust is a non-profit organization that joins fitness lovers to gym professionals. 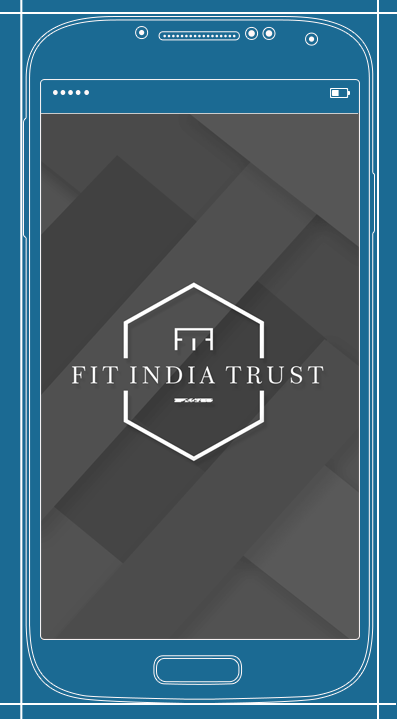 FIT also provides the nearest gym facilities. 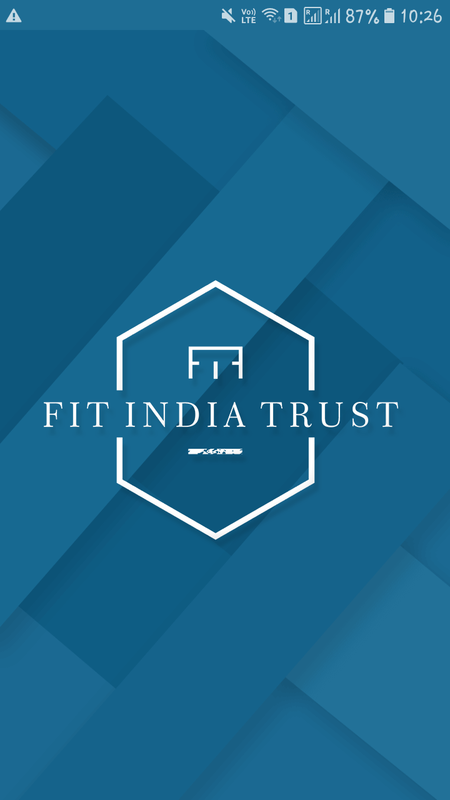 FIT members includes gym owner, trainers, nutritionists, experts and consultants, athletes and bodybuilders, gym equipment sellers and alternative medicine practitioners. 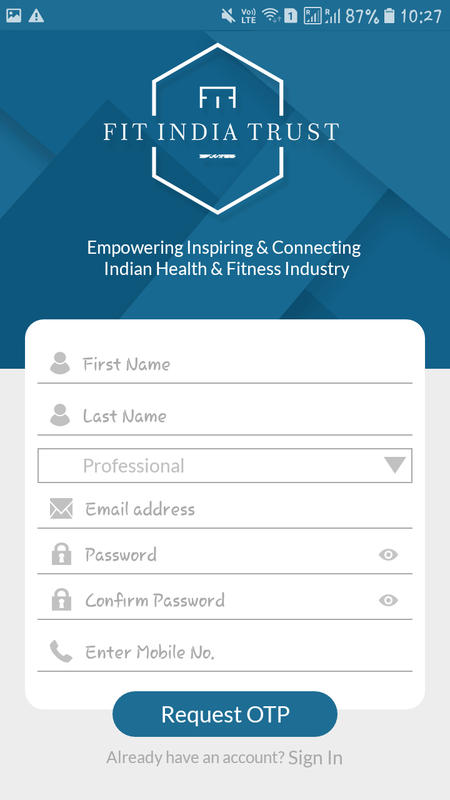 It gives a platform to fix your meetings with fitness professionals. 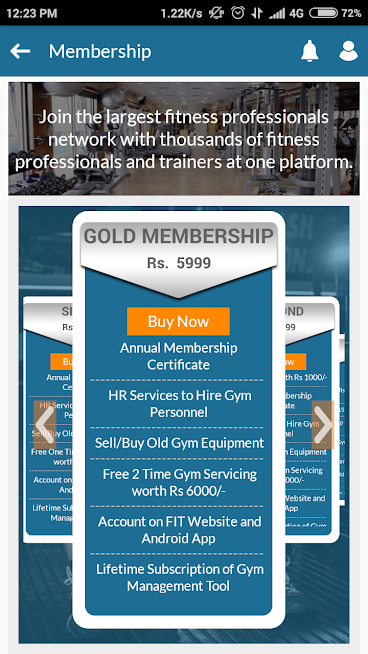 It provides you to sell or buy new and old gym equipment. 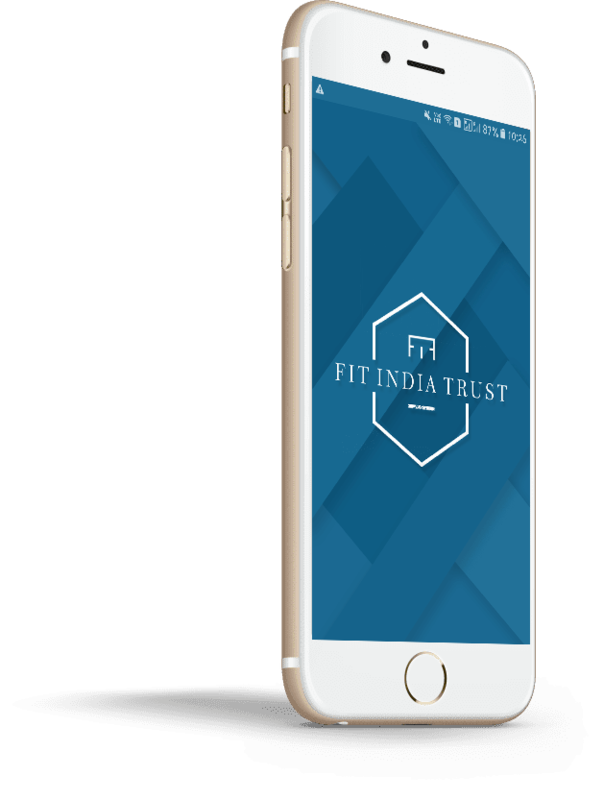 Fit India Trust provides you your nearest gym facilities. It makes easier to find you gym. 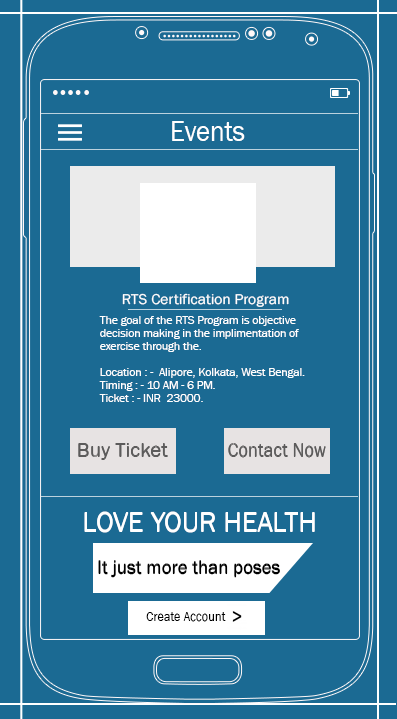 FIT includes fitness professionals with whom you can fix your meeting to take advices related to your fitness. It helps you saving your time from your busy daily schedules. 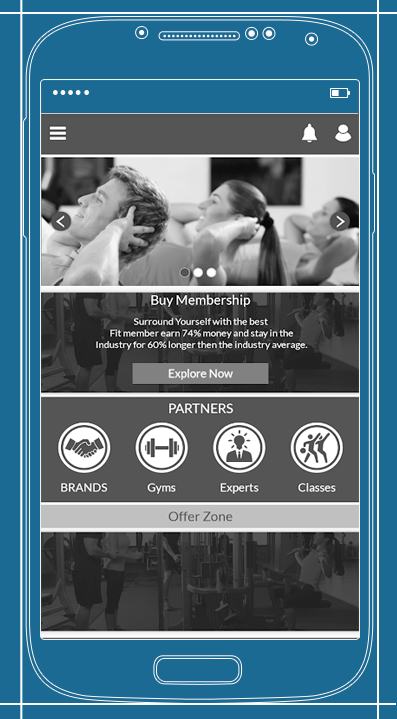 FIT provides a platform where you can sell or buy gym equipment. FIT contains old and new equipment. 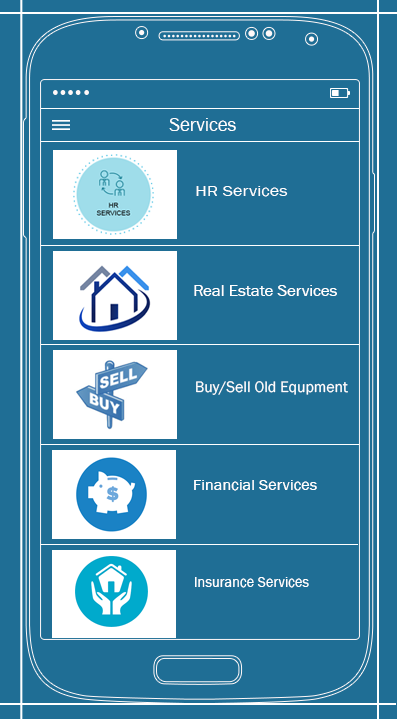 You can sell or buy according to your requirement. FIT provides you alternative medicine practices which you can use as an alternative option for your standard care of medicines. FIT gives opportunities to fitness professionals, experts and trainers to give a flow to their qualifications and make their career. FIT includes health professionals as members. You can consult with professionals and experts to make your health better and fit.